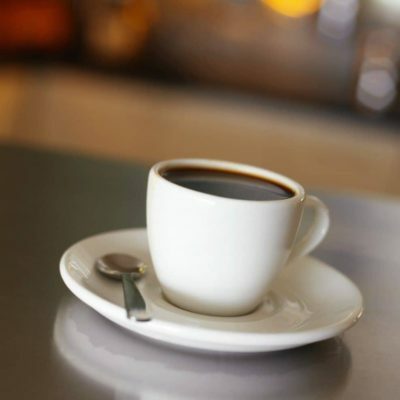 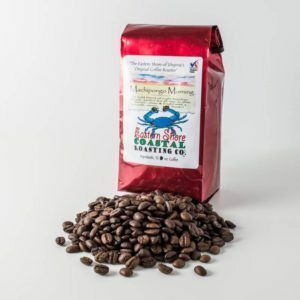 Mockhorn Bay Birder’s Blend | Eastern Shore Coastal Roasting Co.
A 100% Shade Grown/Bird Friendly blend of medium roasted Central & South American beans. 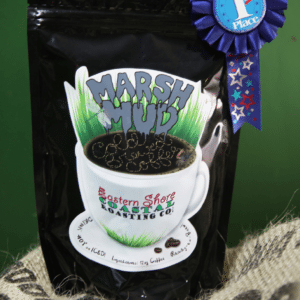 Smooth with light caramel notes…Kristin’s favorite to grab at the Machipongo Trading Co.! 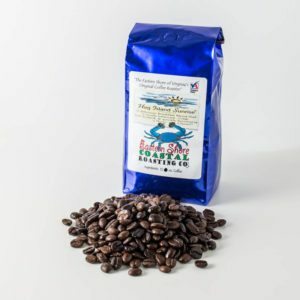 A Shade Grown/Bird Friendly blend of medium roasted Central & South American beans. 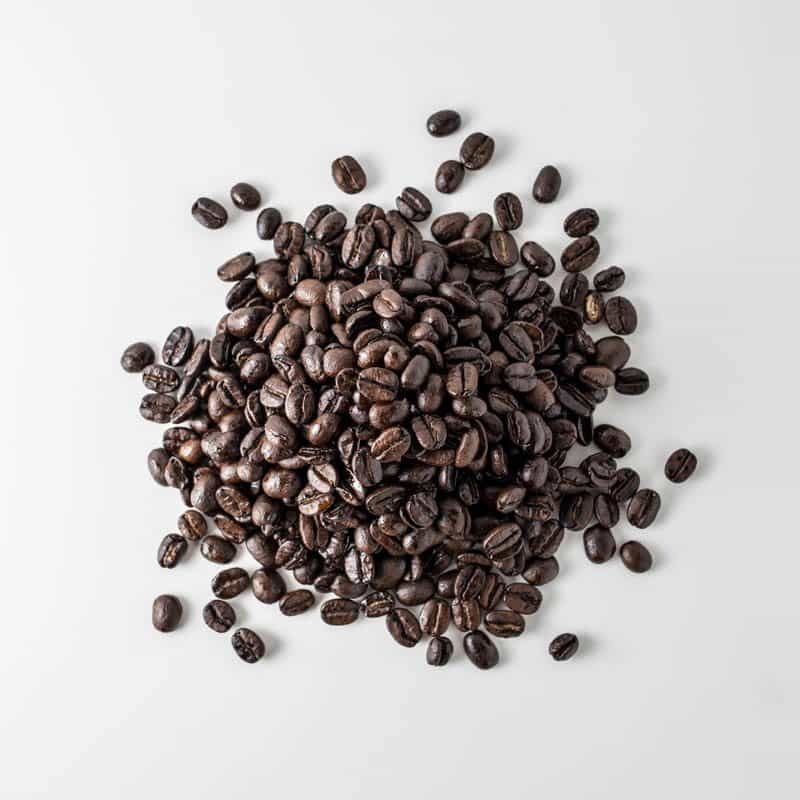 Smooth with light caramel notes…Kristin’s favorite to grab at the Machipongo Trading Co.! 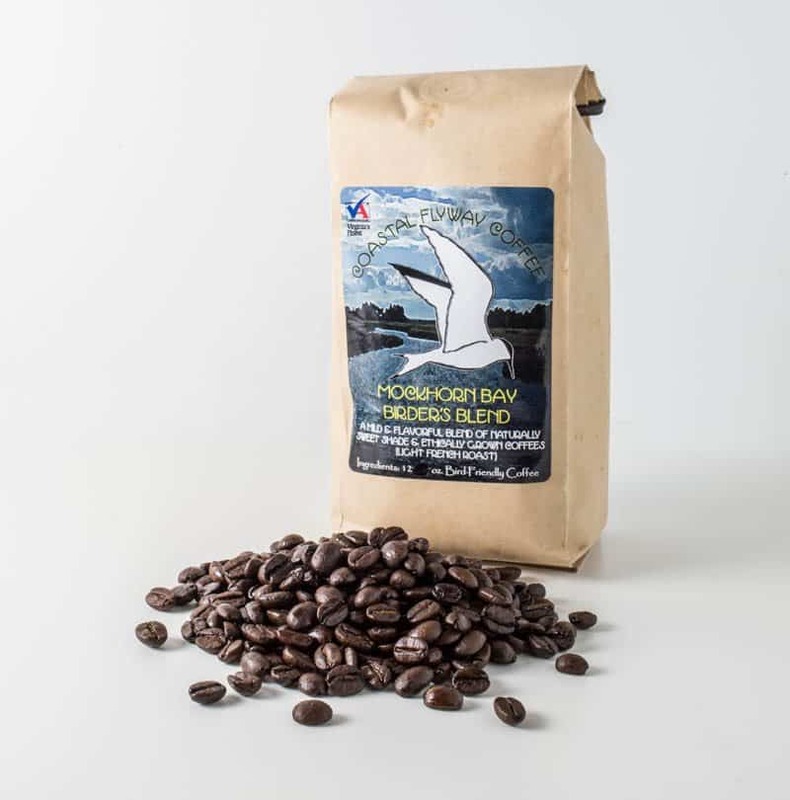 Shade-grown coffee provides important habitat for both native and migratory bird species. 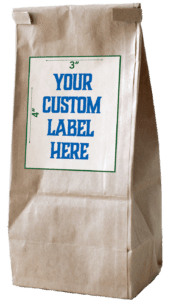 While all coffee roasters can source this coffee, only ESCR is situated near the Atlantic Coastal Flyway area of Mockhorn Bay, a critically important stopover in the life of a majority of neo-tropical and other migratory bird species.